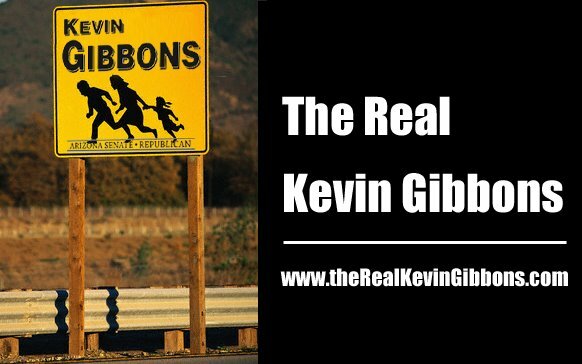 MESA – Since the launch of theRealKevinGibbons.com nearly a month ago, the site has been a helpful location for voters to see a collection of information shared by others regarding Kevin Gibbons and his bid for Arizona State Senate in District 18. According to traffic reports, the website has been of great interest to hundreds across the district and the state, including someone in the U.S. House of Representatives. 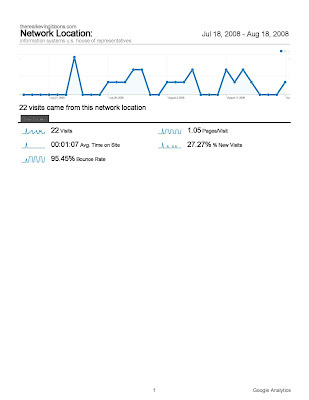 In the past 30 days, the site has been visited by someone in a congressional office on government time at least 22 times. Congressman Jeff Flake is the brother-in-law of Kevin Gibbons. Flake is busy seeking his fifth consecutive term in Congress, despite pledging to serve only three.